Alex got interviewed by “Religion and Diplomacy”, a journal by the Institute on Religion and International Studies at the University of Cambridge, where he is a senior research associate. 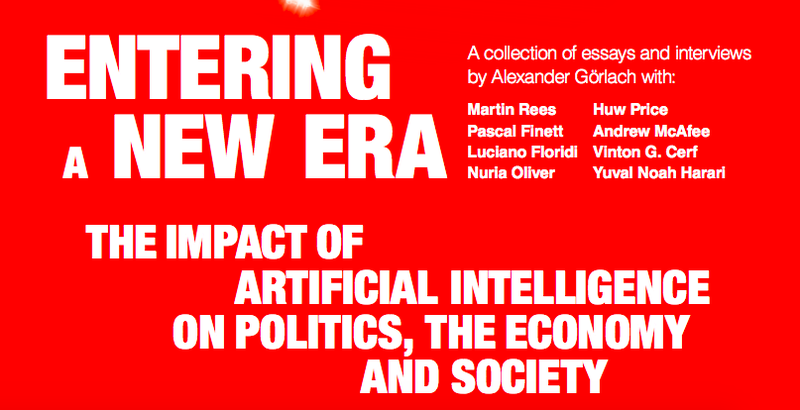 Topics where AI and ethics and the role of religion in tomorrow’s world. Tune in here for the interview. 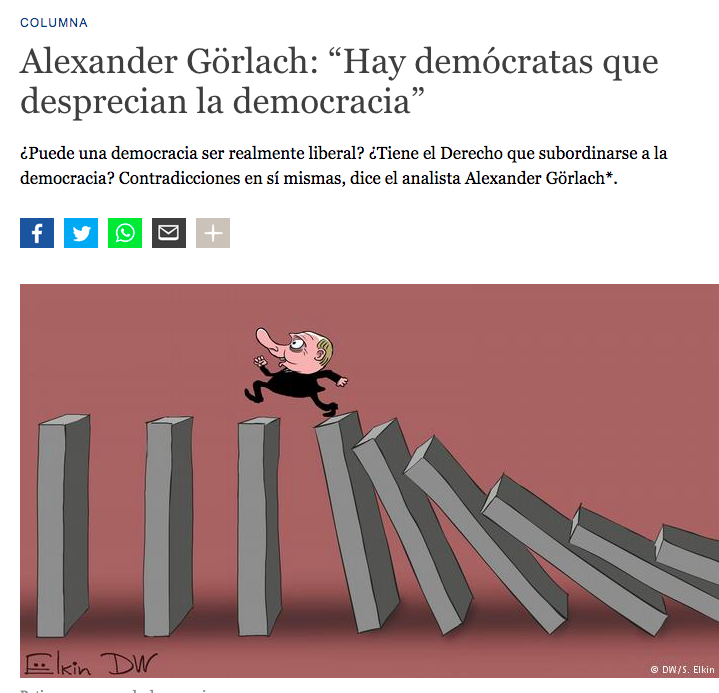 While being a visiting scholar to the University of the Basque Country in 2017, Alex held a lecture on this topic that later became this article. Being back to San Sebastian in July 2018, Alex is utterly delighted to receive the book with his essay. The German Conservatives are on the verge of breaking up over asylum and refugee policies. Here are Alex' two cent on what's happening, published in The New York Times. For the German daily Tagesspiegel Alex looked again into "The Clash of Civilisations" by Samuel Huntington, reflecting which of his controversial predictions in the book have come true. Tune in and read his essay here. 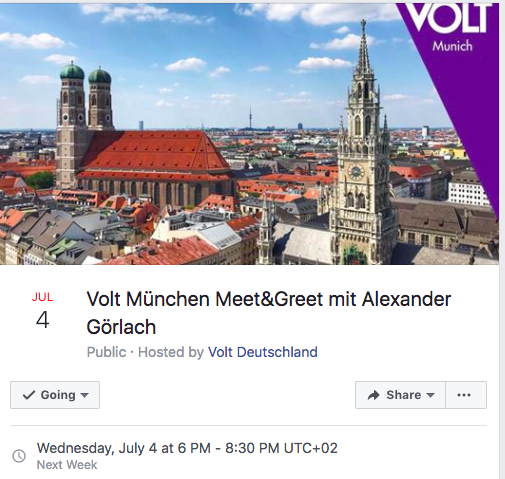 On July 4th Alex will be speaking at an event by VOLT, the new pan-european party, about a new narrative for Europe. As the former founder and editor-in-chief of the debate-magazine The European Alex continues to think about the future of the continent and its people. Today Alex published the tiny outlet www.saveliberaldemocracy.com where authors and interview partners reflect on the future of the liberal democratic order. "into Latin America, which he perceives as a part of the West, disagreeing with most concepts that exist today which exclude this part of the world explicitly as a component of the West. Latin America, however, is in Görlach's view an essential part of what is considered to be the Western hemisphere: a shared past, shared enlightenment, and the reception of its philosophy, languages, political system, and religious and ethical beliefs mark the many commonalities. 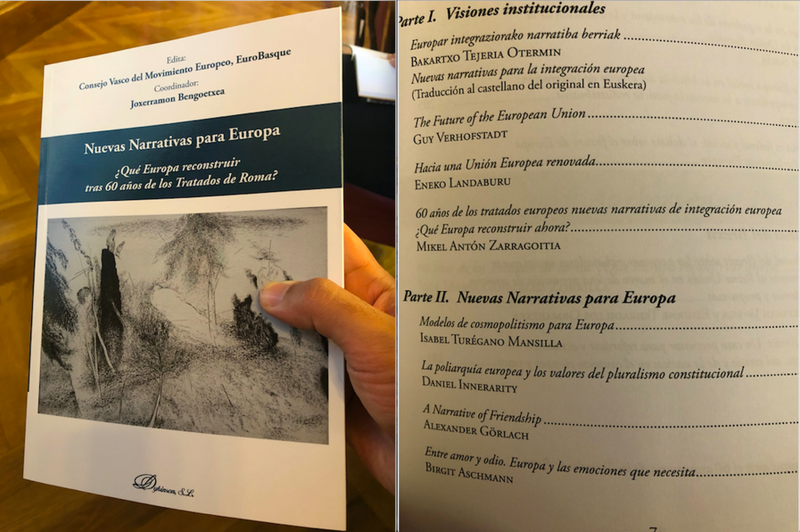 Moreover, through its young population and due to shared urging societal questions in all parts of the Western World, Latin America should and could have a stimulating impact on Europe and the United States." His first interview featured on the website of the Carnegie Council is with Mexican poet and diplomat Homero Aridjis. Other interviews are, amongst others, with Henning Andres Droege, a diplomat from Guatemala, with Genaro Lozano, a Mexican academic, journalist and LGTB-activist, and with Brasilien economist Eduardo Wolf. 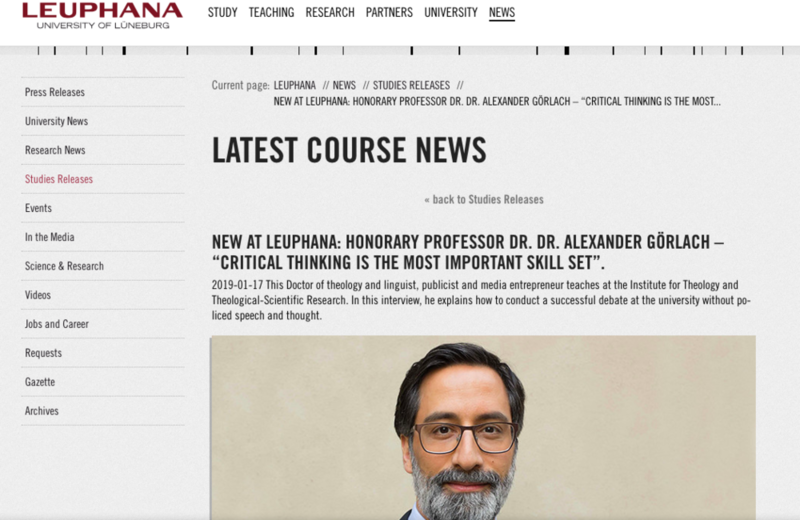 Alexander is honoured to announce his honorary professorship at Leuphana University in Lüneburg, Germany. He will be delivering his first lecture "Us versus them - why are we how we are?" on June 13. 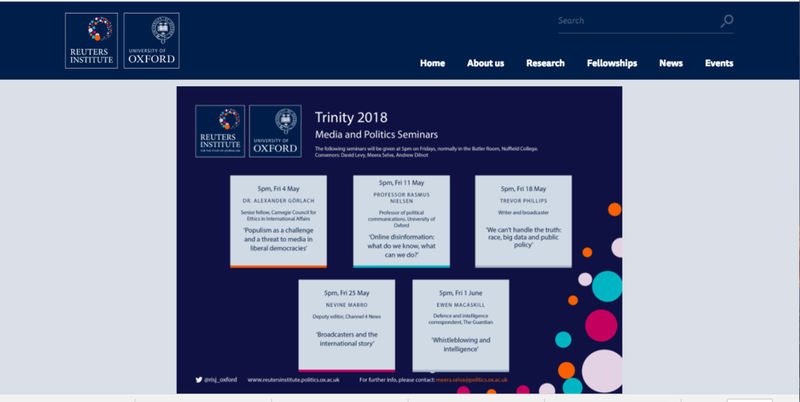 On May 4th Alex will be delivering a lecture on media in the age of fake news and alternative facts. Liberal societies are under threat when their media is attacked. What will the role of Europe be in the world, squeezed in between the US of Donald Trump and China of Xi Jinping? Alex will be delivering a speech on that topic on April 18th in Vienna. Alex will deliver a lecture about the return of religious and nationalistic narratives to the global stage. In many countries ruling governments and new right-wing, populist groups alike emphasise a religious and/or ethnic component of their identity. By doing so they deliberately take the alienation of the minorities in their countries in account. For global affairs this assertion of one own's superiority leads in consequence to the end of a prosperous, peaceful era of collaboration that the world has seen since the end of WWII.